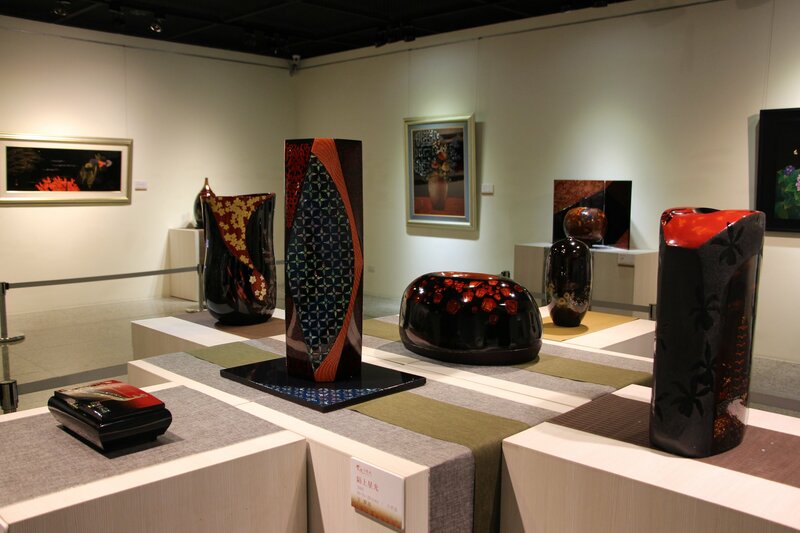 A 60-piece collection of handmade lacquer crafts by master artisan Wang Ching-shuang (王清霜) and his two sons will be on display at the National Changhua Living Arts Center from Sept. 13 through Oct. 7. 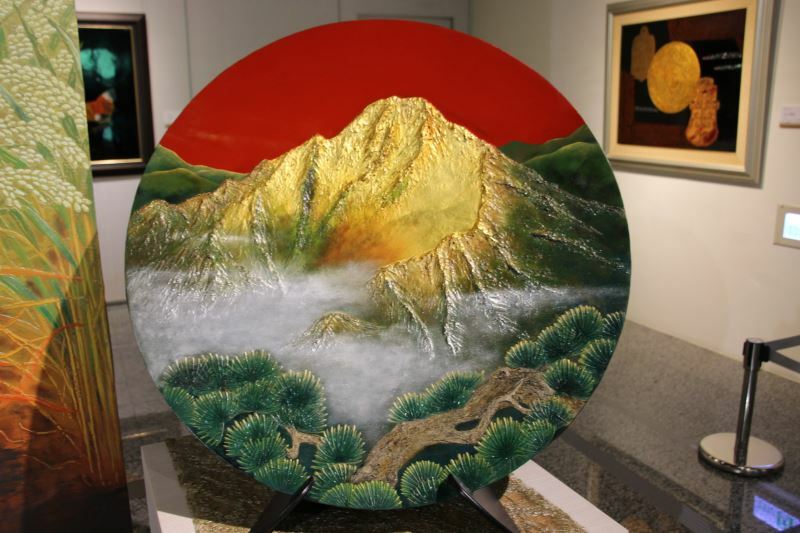 Wang, 96, is a nationally recognized painter of lacquer arts, an ancient yet timeless art form that requires roughly 66 steps to complete one finished product. 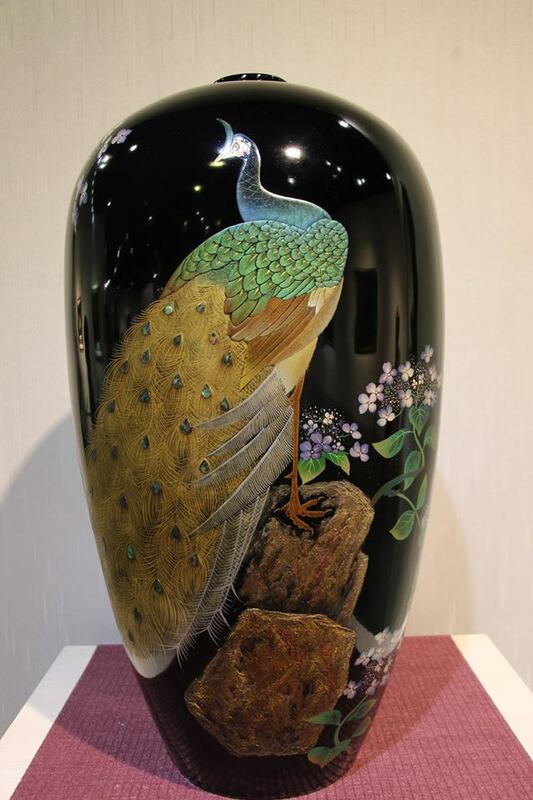 Lacquer has to be distilled from fresh tree sap harvested during nighttime, and Wang's sons still paint with their family's homemade resin formula. Prized for its natural brown coloring and protective properties, this sap coating was used throughout the ages to preserve all types of hardwood products, giving rise to a wide array of functional art pieces cherished for their glossy sheen and durability. 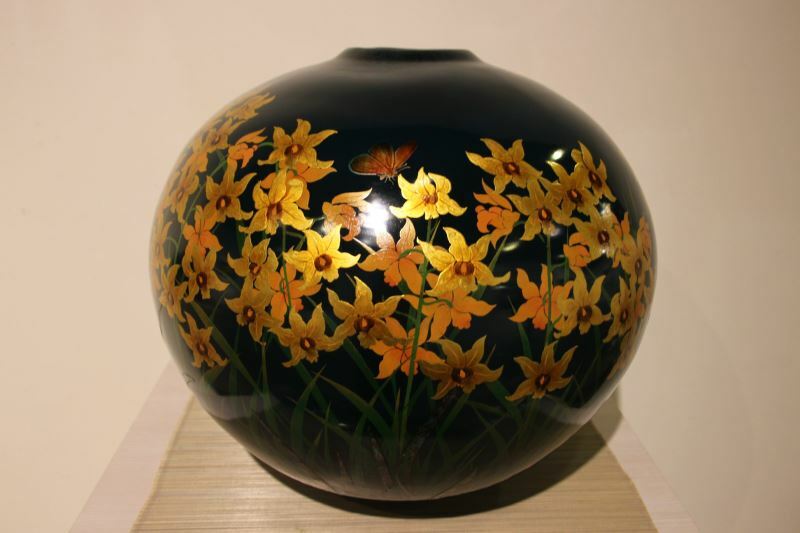 Wang takes this craft art one step further by layering his lacquer paintings with eggshells, seashells, gold powder, and mother-of-pearl wedges. He is also extremely skilled in an embossing method that employs metallic powder to give flat motifs and figures more volume and texture. What’s more, Wang co-founded the Nantou County Craft Research Class (南投縣工藝研究班) with the late painter and arts educator Yen Shui-long (顏水龍) in 1954. Their humble workshop became the predecessor of the National Taiwan Craft Research and Development Institute, the nation's premier crafts agency. 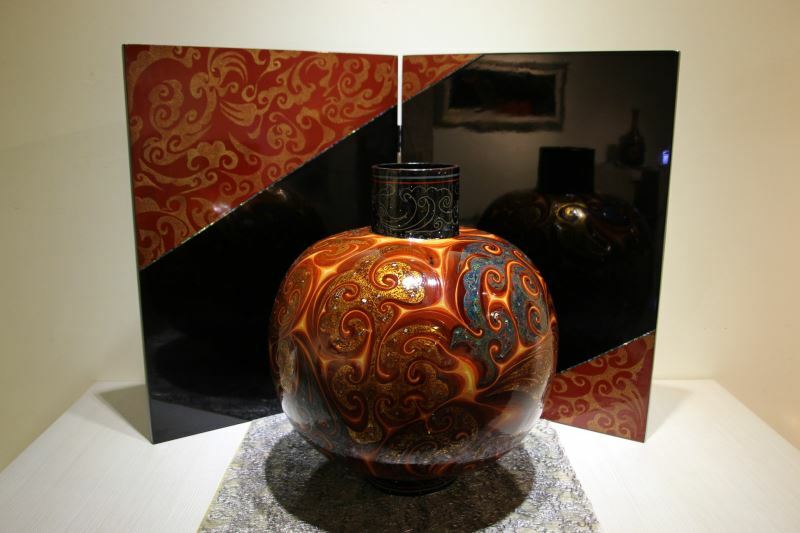 Wang's two sons ― Wang Hsien-ming (王賢民) and Wang Hsien-chi (王賢志) ― have also become a formidable force in the contemporary development of Taiwanese lacquer crafts. 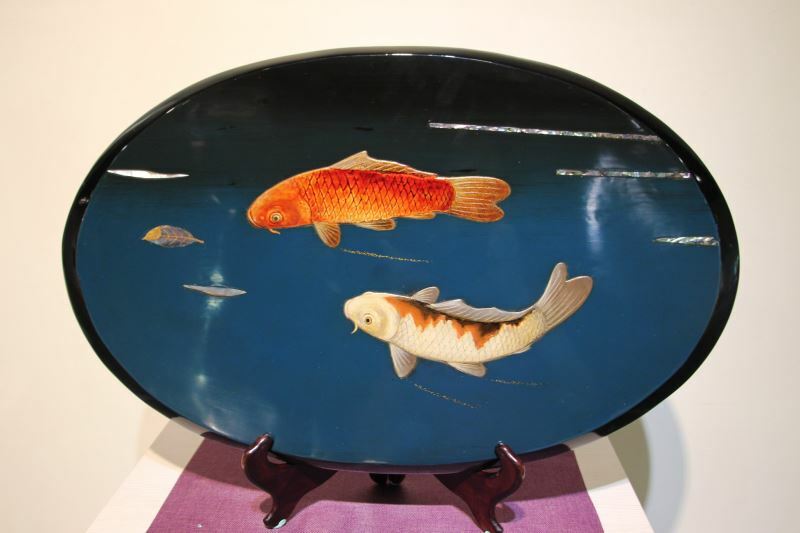 As operators of Mei Yen Lacquer Art Co., Ltd. (美研工藝公司), they provide exquisite lacquerware for the general public. 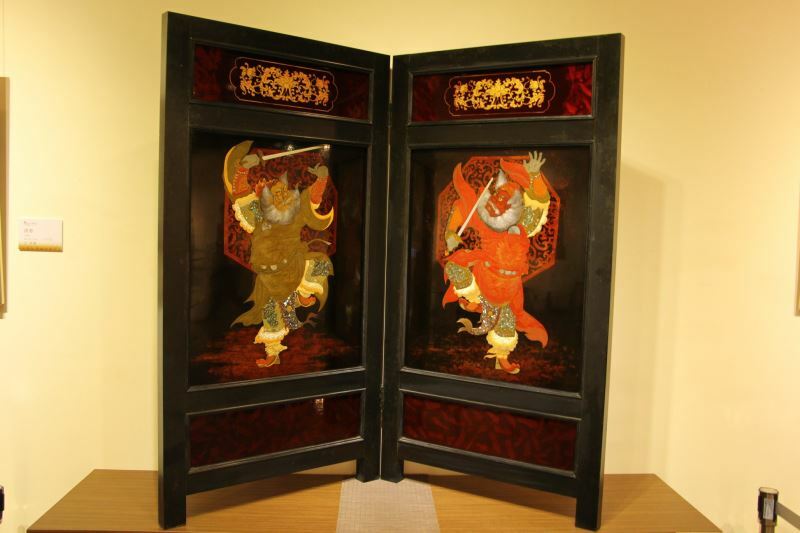 The Wang brothers believe that a lacquer piece has to be more than just creative ― it has to carry cultural context. 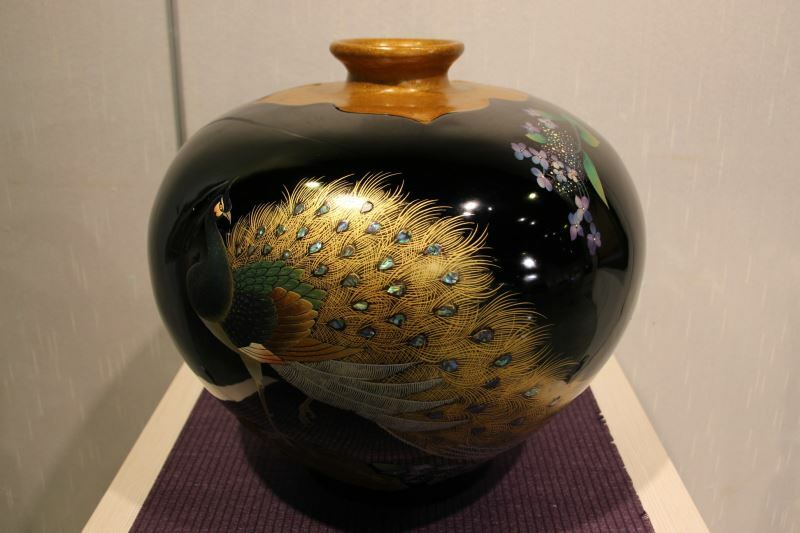 With this distinguishing philosophy, the Wang brothers have captured their own prizes in craft exhibitions and competitions, which help to increase the visibility of lacquer art. Visitors Today:126. All Time Visitors:1,229,933.